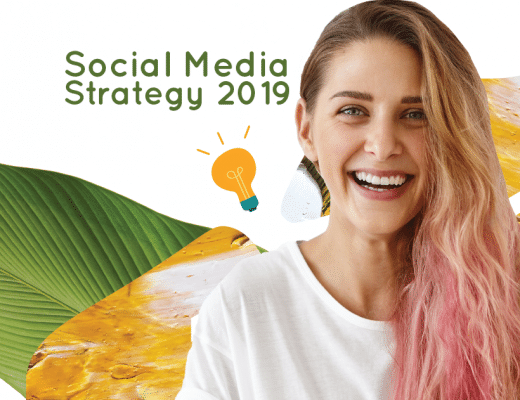 If the idea of overnight success on social media sounds tempting, you’ll be delighted to know it’s not impossible – or out of reach. 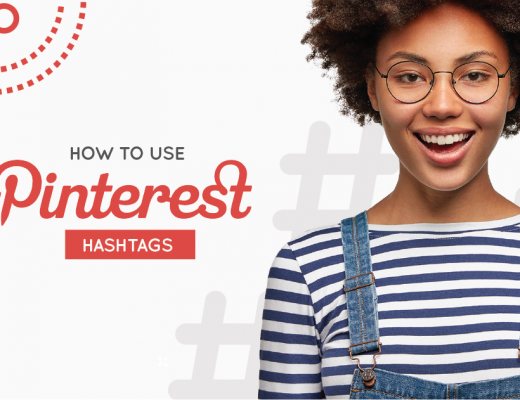 Instagram influencers can grow your audience, engage followers, and build a name for your unknown product in under 24 hours. The best part is – anyone can work with an Instagram influencer. If you think they’re too expensive or complicated, you’re going to be shocked to find out how simple and affordable great influencers can be. What is an influencer and how much do they cost? Plus, we’ll show you some of the best influencer tools of 2019. The tools will help you weed out fake influencers and find your way to the real deal. An Instagram influencer who has established credibility and developed a large following on Instagram. Influencers often help support brands with paid endorsements, events, and creative activities. Influencers are an especially good option for businesses who wish to grow their audience quickly because they help your brand get exposed to a large and often-highly-engaged 2nd audience. 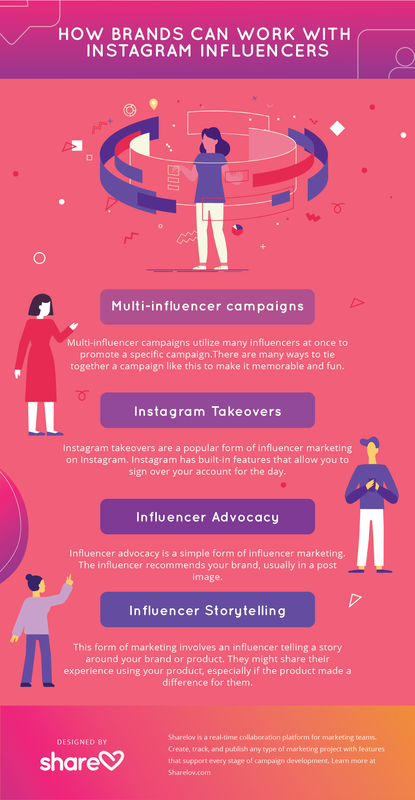 An influencer endorsement can include a wide range of activities from sharing a post with followers to an account takeover to an in=person event. For example, Fiji Water partnered with fashion blogger Danielle Bernstein of We Wore What on a series of 8-minute fitness videos to promote hydration for fans who want to look and feel good. The campaign hashtag was a twist on her blog name, #BodyWoreWhat. As you’ll learn later in this article, influencer campaigns aren’t limited to big-brand corporations. 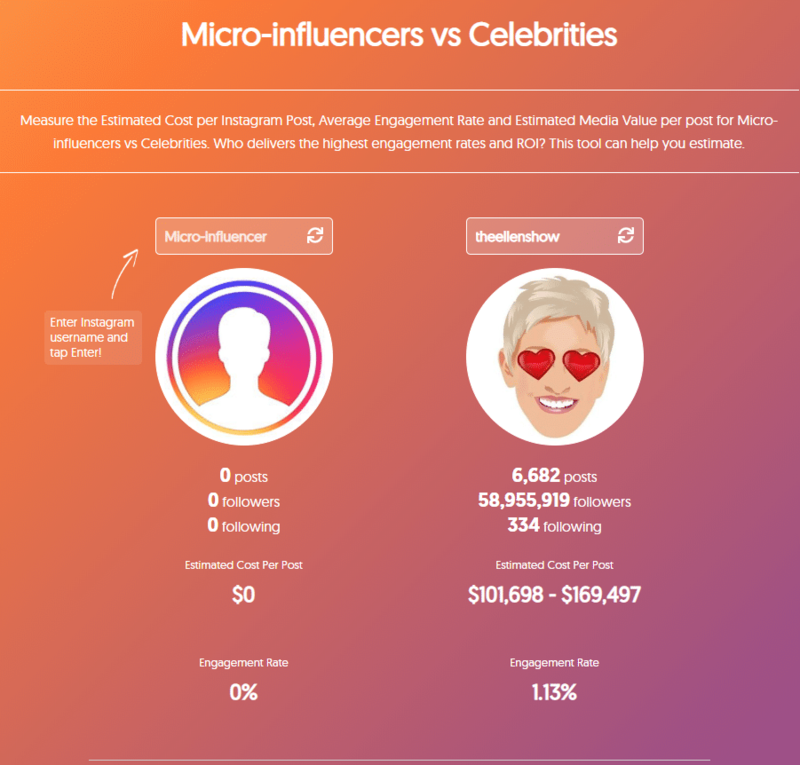 Although many celebrities have million-figure follower counts, engagement rates are higher with smaller, more-affordable Instagram influencers. 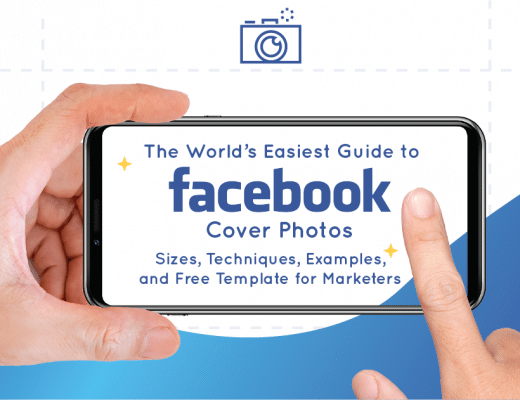 No matter what size business you’re hoping to promote on Instagram, there are influencers and campaigns to fit your budget while expanding your reach on Instagram and building a highly-engaged audience. Why Do Instagram Influencers Matter? Social media influencers can help grow audiences and drive sales faster than any other form of marketing. Social Media influencers are the most effective means of driving sales – and nearly all (94%) consumers trust influencer recommendations more than those of friend and family according to a 2017 report by GenVideo. Instagram is the most-engaged platform for brands, and the 1st-choice for influencer marketing campaigns, according to Linqia’s 2018 State of Influencer Marketing report. Influencers aren’t just for big companies or enterprise-level businesses. 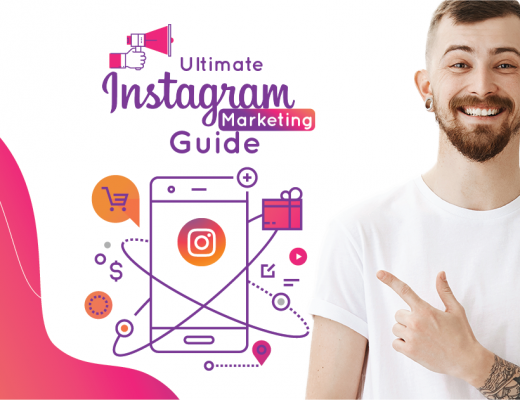 Small-to-medium sized businesses can quickly build large audiences on Instagram by taking advantage of affordable influencer marketing options. In the next section, you’ll discover how to make the most of powerful influencer marketing options to fit any budget. 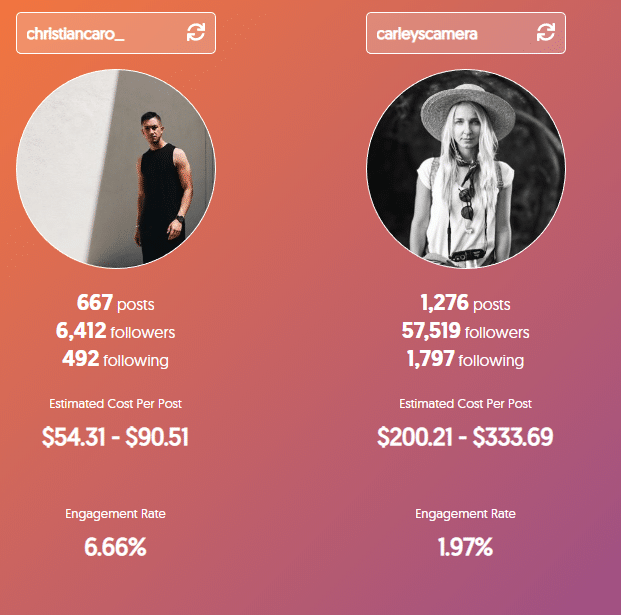 What Types of Influencers Are There – and How Much Do They Cost? There are 3 different types of influencers: micro, macro, and mega. Each is better-suited to different-sized businesses and budgets. A micro-influencer is a person with a following of 1,000 – 100,000 people. Micro-influencers are real consumers who’ve built a following on Instagram. They usually have a strong personal connection with an audience that trusts their recommendations. Although micro-influencer audiences are smaller than macro- and mega-, their small audiences give them a big advantage. Micro-influencers have up to triple the engagement rates of macro and mega influencers. A micro-influencer typically has a 4-8% engagement rate. Compare that, for example, to a mega-influencer with over a million followers whose average engagement rate is just 1.7%. 82% of consumers are more likely to follow recommendations from a micro-influencer than from macro and mega influencers. As a general rule, smaller audiences are more responsive than larger ones. Also, people tend to find micro-influencers more relatable and trustable. Micro-influencers are affordable for any sized business - 84% of them charge less than $250 per branded Instagram post. Many are also open to non-monetary compensation such as performance-based or commission fees, free products or services, VIP offers, and co-marketing. For example, an Instagram micro-influencer with a following of 2,000 – 5,000 people charges an average $103 per post, according to Influence.co. When choosing a micro-influencer, keep in mind that smaller audiences have a stronger connection to their influencers. For example, in the comparison below you’ll notice that the micro-influencer with 6000 followers receives an engagement rate more than 3X higher than the macro-influencer with 57,000 followers. Brands looking for budget-friendly influencers who have a real impact on product sales and audience engagement should consider mini-micro influencers. A macro-influencer is a person with a following of 100,000 – 1 Million people. Macro-influencers are usually professional creators, bloggers, and journalists. They’re well-known and influential within a specific industry. Many macros are well-known bloggers in the business, fashion, or lifestyle industries. Macro-influencers reach thousands of people with every post. Macro influencers make excellent partners when you want to build brand awareness and grow your audience rapidly. They also offer a few benefits that you can’t get from micro-influencers. For starters, macro-influencers are more professional. They’re actively seeking brands to work with, and willing to to work with you on what type of content they produce. Secondly, they have a high reach in their industry. This allows brands to tap into an audience of tens of thousands of followers. 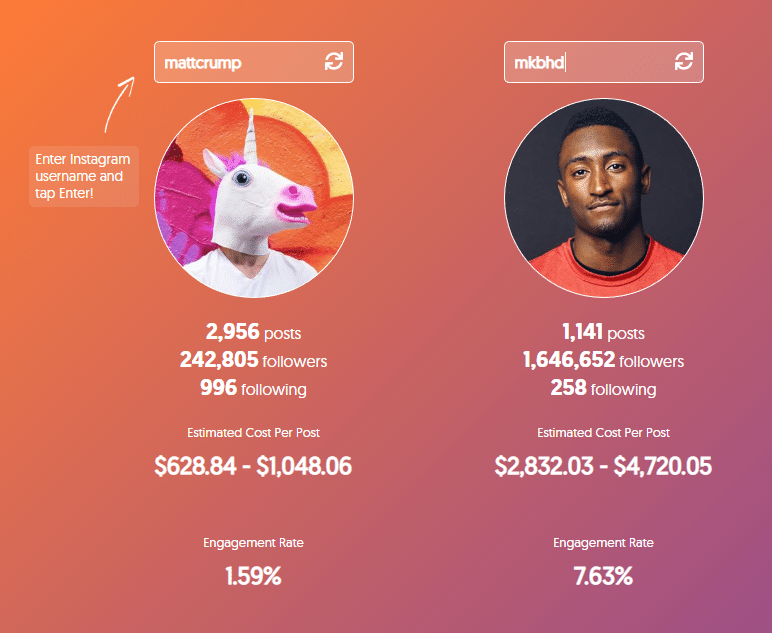 Macro Instagram influencers often charge between $2000 – $10,000 per post. However, that’s not written in stone. You’ll notice that the macro-influencer in the example below only charges $600 – $1000 per post. Although hefty, the price tag of macros is more affordable than mega or celebrity influencers. For example, digital artist Matt Crump is a macro-influencer with a following of over 242,000. He receives an estimated $628 – $1048 per sponsored post. Below is a pricing comparison of Matt Crump to mega-influencer Marques Brownlee. Matt’s estimated cost per post is about $600 – $1000 compared to Marques’ $2800 – $4700 per-post price. Macro influencers can be expensive. It’s smart to hire an agency to help you make the most of these type of campaigns. Instagram macro-influencers may be a good choice for medium or large-sized businesses. Mega-influencers are often A-list celebrities who can get your content in front of millions of people. They can offer explosive reach that makes a big impact. Plus, they add a massive “cool factor” to a brand’s image since they’re trendsetters in a global spotlight. Mega-influencers can transform a brand overnight, but it comes at a steep price tag. According to a report by The Economist, Instagram mega-influencer prices begin at $50,000 per post for influencers with 1-3 million followers. Influencers with over 7 million followers receive about $150,000 per post. If you’re an enterprise-level business, you may benefit from a mega-influencer. There are many different ways that brands and influencers can work together. Whether it’s a simple post or a full-scale campaign, bringing an influencer on board can be a lot of fun – for you and your audience. 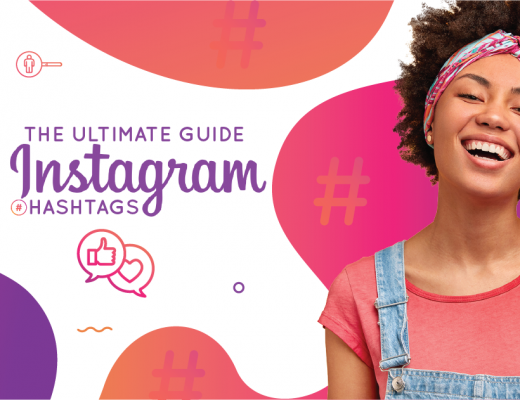 In this section, we’ll show you some of the different ways Instagram influencers help brands succeed. Multi-influencer campaigns utilize many influencers at once to promote a specific campaign. There are many ways to tie together a campaign like this to make it memorable and fun. For example, Sperry company sought out micro-influencers who were already fans of their boat shoes. The company reached out and invited them to develop visual content for its Instagram account. In exchange, they published the influencers’ link on each post. Sperry had over 100 micro-influencers participate. The campaign was so successful that it eventually grew into an ambassador program. Instagram takeovers are a popular form of influencer marketing on Instagram. Instagram has built-in features that allow you to sign over your account for the day. 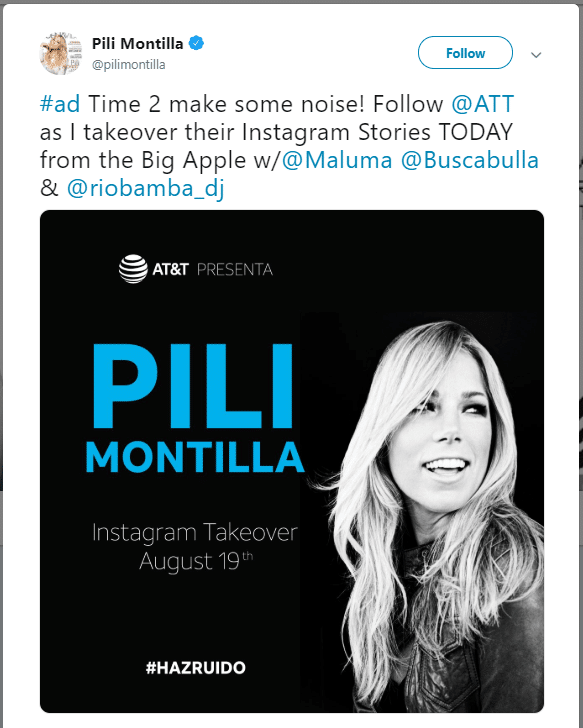 For example, Emmy-Award winning TV host Pili Montilla took over ATT’s Instagram account for a day. Takeover events offer a chance for brands to gain extended exposure to a brand new audience. They’re popular on Instagram and welcome by all types of audiences. Influencer advocacy is a simple form of influencer marketing. The influencer recommends your brand in a post image. In the example below, Kate La Vie includes a bottle of Naked Juice in one of her post images. Sponsored posts like this one are a simple way that influencers can offer personalized promotions. This form of marketing involves an influencer telling a story around your brand or product. They might share their experience using your product, especially if the product made a difference for them. For example, in the image below Lucie Herridge of @lucieandthebump shares a story about her morning. She talks about brunch she had and how she tried Pomegreat juice for the 1st time. After sharing the short story, Lucy takes another sentence to explain some of the product’s unique features. Then, she closes the post with Pomegreat’s campaign hashtag and Instagram handle. There are many possibilities for influencer campaigns to help promote your brand. Take advantage of the chance to get creative and have fun with unique ideas. There are many ways to find relevant Instagram influencers to represent your brand. You can find a micro-influencer by doing your own hashtag search on Instagram. Follow the links back to the influencers promoting them. Or, try a tool like Buzzsumo. 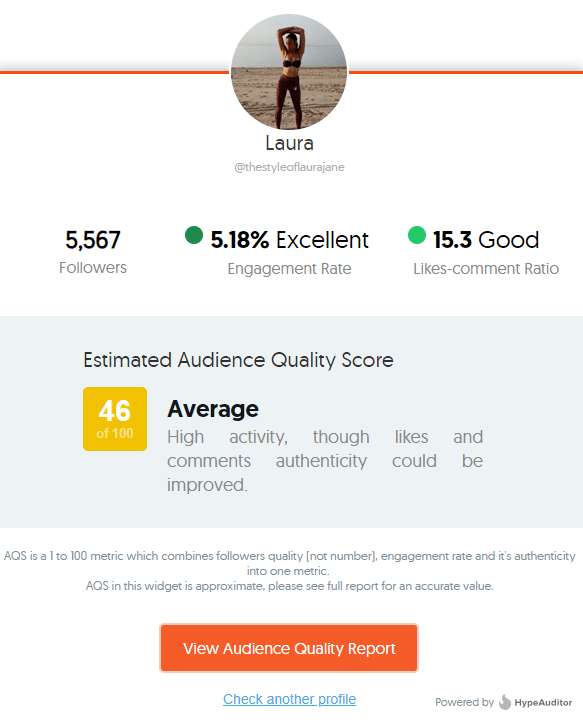 Its influencer tool is geared toward Twitter but also includes Instagram authority. For example, an influencer search for “fitness blogger” turns up one blogger with a high Instagram score. This could mean she’s an Instagram influencer also and is worth checking out. Another way to find a micro influencer is by using an influencer tool such as HYPR or Influence.co’s Influencer Search. These tools let you browse an extensive database to find people that are a good fit for your brand. For example, a search for fitness influencers returns a wide selection of influencers. You can filter the results by a wide choice of demographics. When you find an influencer you’re interested in, HYPR offers a detailed profile that includes analytics about the person’s audience. Another way to find and hire an influencer is by going through an agency. According to a 2018 report, about 42% of marketers partner with an agency to manage their influencer campaigns. Brands looking to hire macro or mega influencers should consult with an agency before getting started. This will help ensure that your financial investment is well-spent. When hiring a micro-influencer, reach out to the person directly. Be considerate, kind, and patient as most micro-influencers do this as a fun hobby. Macro influencers are the easiest to work with because they are professional brand promoters. Reach out to them through messaging or email. To hire a mega influencer, do not reach out to them directly. Mega influencers are hired only through agencies. If you’re interested in hiring a mega-influencer, always go through their agency. You can find the agency by doing a quick Google search or visiting their website. Here are a few tools to help you get started with influencers. Influencer Marketing Hub offers a free tool to help you weed out fraudulent influencers. This may be especially useful when you’re considering a less-know micro-influencer. Find out the average cost for an influencer in your industry with this rate-checker calculator. 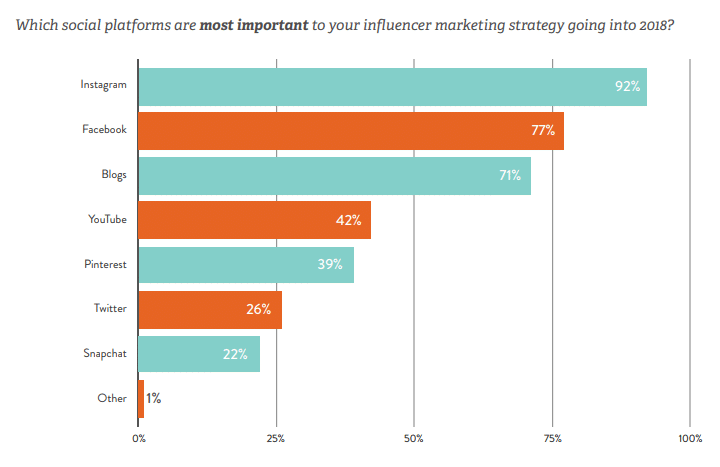 Influencer Marketing Hub’s Influencers vs. Celebrities comparison tool does more than just compare micro and macro bloggers. It also offers basic information such follower count and engagement rates. 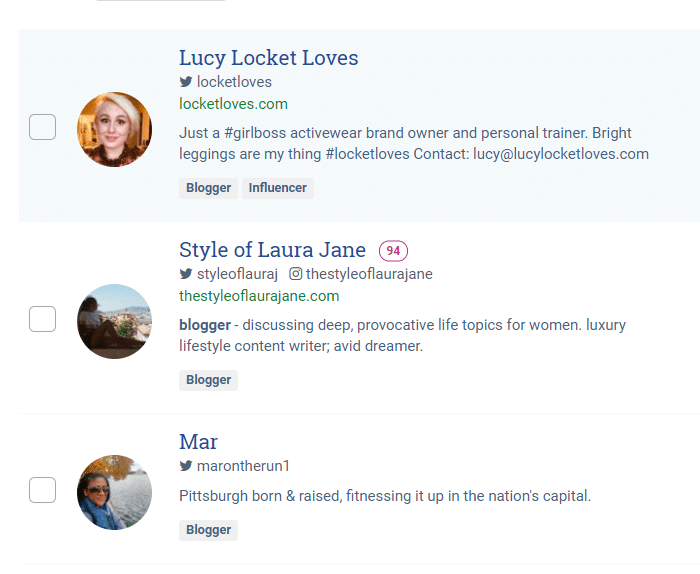 Influence.co’s free influencer search tool allows you to choose industry, location, and size of following. The search results deliver a browsing catalog that links to a full profile. HYPR offers a free trial of its robust influencer catalog , explained earlier in this article. Finally, before you plan a campaign and find your influencers, get familiar with the FTC regulations. The rules are simple, and you can avoid a lot of headaches (and legal trouble) by understanding them. The FTC offers tips at their website, and its full set of guidelines is available here. 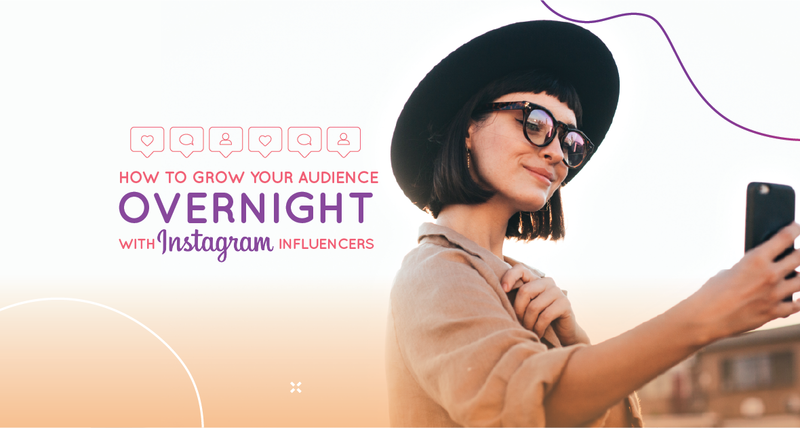 “Overnight” success sounds like a pipedream, but that’s how influencers work. As soon as they expose you to their audience, you’ll notice a change. Influencers are an excellent way to grow your Instagram audience and engage followers. They’re also great for helping convert sales! No matter what size business you own, there is an influencer to fit your budget. Now is the perfect time to skyrocket your brand’s success on Instagram! (C) Copyright 2019 - Sharelov. All Rights Reserved.